Since 1989, Florida Sports Medicine & Orthopaedics has offered full-service orthopedic and sports medicine care to patients in Panama City, Florida and throughout Bay County. Our orthopedic surgeon, Dr. James Talkington, is board certified and fellowship trained in sports medicine. You won’t find another orthopedist in Panama City more committed to providing high quality, personalized care. 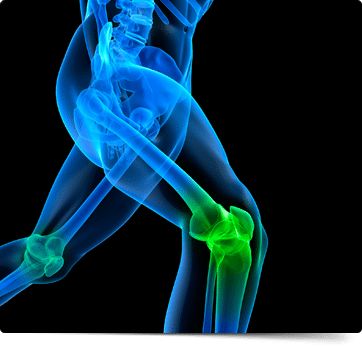 When you visit Florida Sports Medicine & Orthopaedics, you will quickly discover what sets us apart from other orthopedic offices in Panama City. As a solo physician, Dr. Talkington takes a very hands-on approach to patient care. He will see you at every visit and you will never feel like a number. 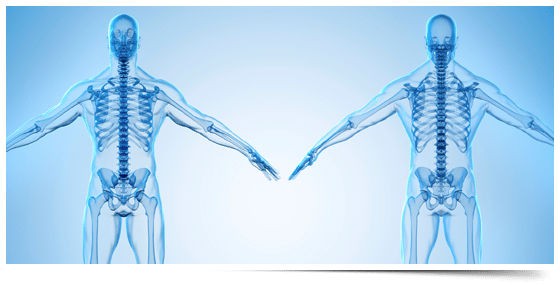 Whether you have injured your shoulder, elbow, knee, or ankle, Dr. Talkington can properly diagnose your problem and provide treatments that restore your mobility and relieve your pain. For your convenience, we offer in-house imaging including digital X-ray and musculoskeletal ultrasound. We can also provide durable medical equipment (DME) such as braces, splints, and slings. Call (850) 763-0346 for an appointment with Dr. Talkington or you can request one online. We look forward to welcoming you to our practice.